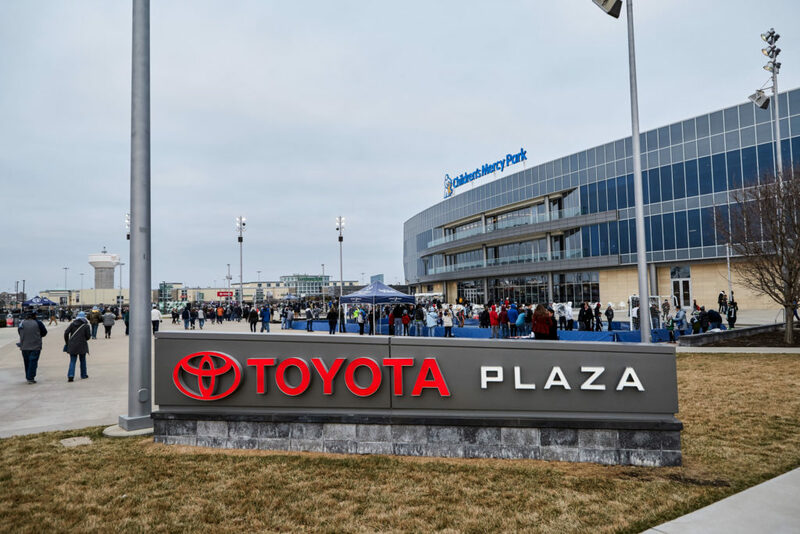 Toyota Plaza is a easily adaptable for public and private events. The space is perfectly suited for concerts, teambuilding events or large galas and can be tented for year-round use. This outdoor space is also Wi-Fi enabled.